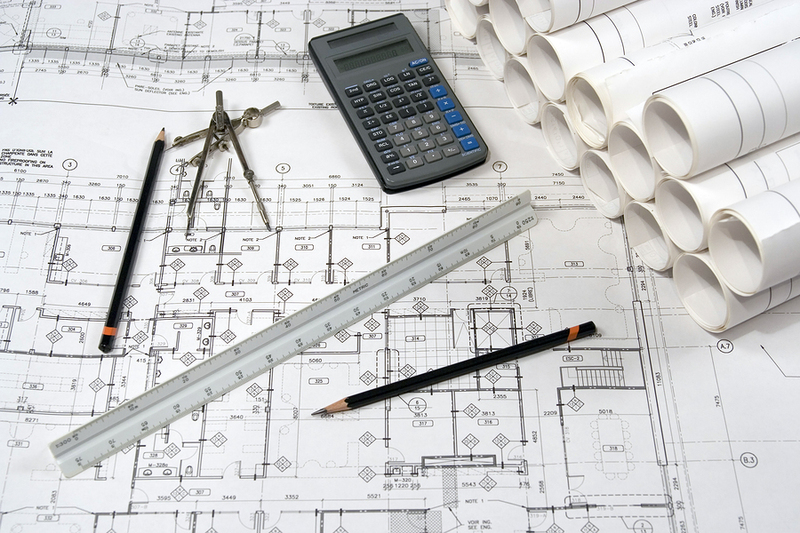 Drafting and Design | Engineered Solutions, Inc. Engineered Solutions, Inc. works throughout all phases of a project to develop detailed design packages to meet our clients’ specific needs. ESI’s drafting department is proficient in AutoCAD and AutoCAD P&ID. AutoCAD P&ID affords the opportunity for data management and exchange of instruments and equipment from drawing to database or database to drawing. ESI utilizes all the functions of the latest version of AutoCAD as well as our own developed standard formats to produce detailed drawings.